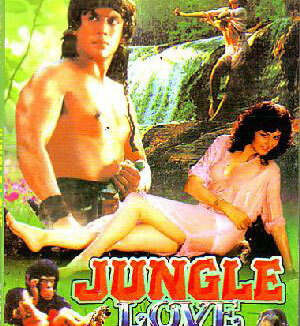 Hum To The Anjaane - Yaar Dilbar Yaar Lyrics of Jungle Love (1990) is penned by Sameer, it's composed by Anand and Milind and sung by Anuradha Paudwal. Haan haan! Lagta hai thoda thoda samajh rahe ho. "Hum the to" nahi "hum to the"